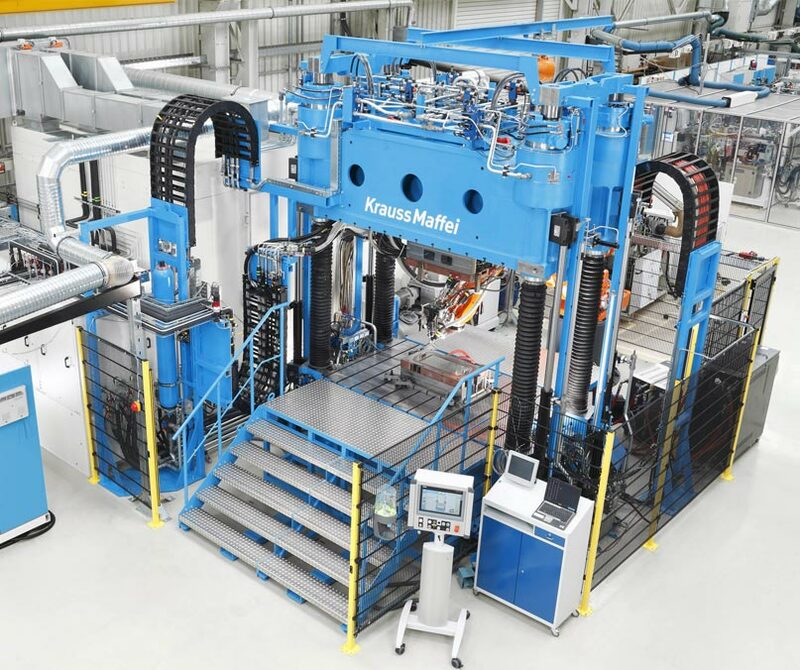 Three companies, from Taiwan, South Africa and the USA, respectively, have announced a strategic partnership for the production of new fully electric, hybrid and hydraulic blow-moulding machines. US-based company R&B Plastics Machinery LLC has announced a partnership with South African technology company Seecor and Taiwanese blow-moulding machine maker, Sika. R&B Plastics is blow-moulding machinery, single-screw plastic extruder and extruder process screws and machinery rebuilder based in Saline, Michigan. The partnership will involve the creation of shuttle and accumulator head machines will be sold under the brand of R&B Plastics Machinery. This will expand the brand’s portfolio for the automotive, industrial and consumer packaging markets and marks the company’s entry into the all-electric blow-moulding machine sector. Under the heading of this alliance, Sika will be manufacturing systems and components that will be shipped to R&B’s manufacturing facility for the final assembly process and customer trials. Seecor will be providing technology support, including production guidance and design. Technological support will primarily take place at the Sika site in Taiwan. R&B Plastics Machinery has already sold a number of new shuttles in the US and will be providing all services and parts from its facility in Michigan. Seecor Blow-moulding Solutions is based in Cape Town and exports items throughout the Middle East, Asia, Australia and Africa. It has partnered with Taiwanese firm SIKA since 2008.